RainBank Rainwater Systems, a Seattle based company, is the distributor for Contain Steel Water Tanks. Contain tanks carry a 20 year warranty, unmatched by competitors. Because we are a Contain Tank distributor, we have eliminated the middleman (dealer) and pass the coast savings on to the customer. 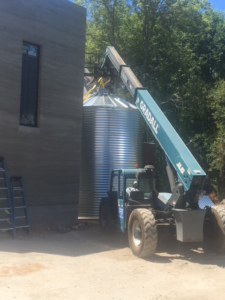 We sell and install quality corrugated steel water tanks throughout the Pacific Northwest. 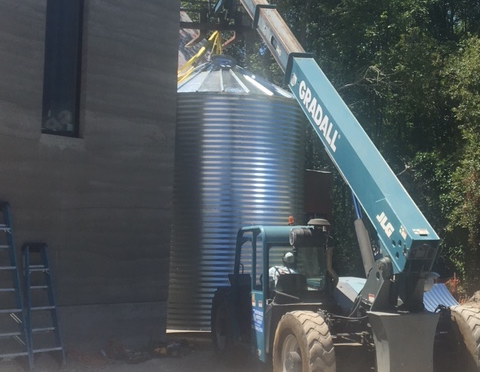 With over 15 years of commercial and residential sales and installations of fire suppression tanks and Rainwater collection tanks, RainBank Rainwater Systems and Contain Steel Water Tanks have the experience to get the job done right – and on time.